Love Supreme Festival has just released the first line-up details for their fourth year and they’ve gone for a poppier selection than previously with Kelis, Lianne La Havas and Caro Emerald. 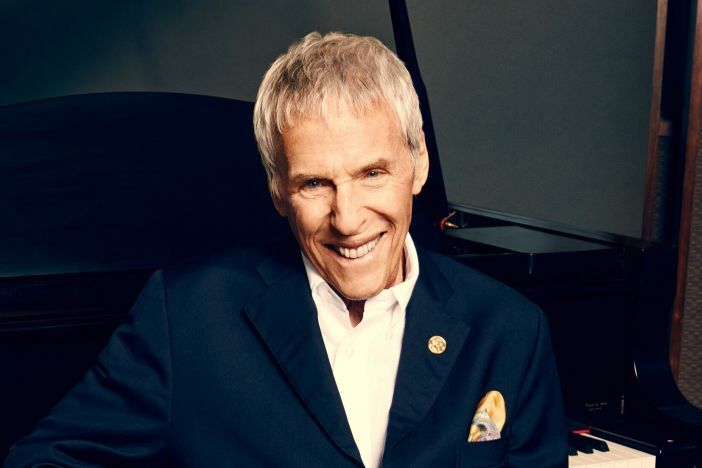 Grace Jones is a huge draw but even this icon is eclipsed by Burt Bacharach; the man responsible for, what seems like, every great pop song of the 1960s. Saxophone colussus Kamasi Washington’s stunning debut album topped many 2015 end of year lists and the seemingly ageless Gilles Peterson is an obvious choice to dance the night away to. With a strong supporting line up ranging from young buck Jacob Collier to elder statesmen Stanley Clarke and John Scofield, this looks like being another great weekend. More artist announcements to follow soon.